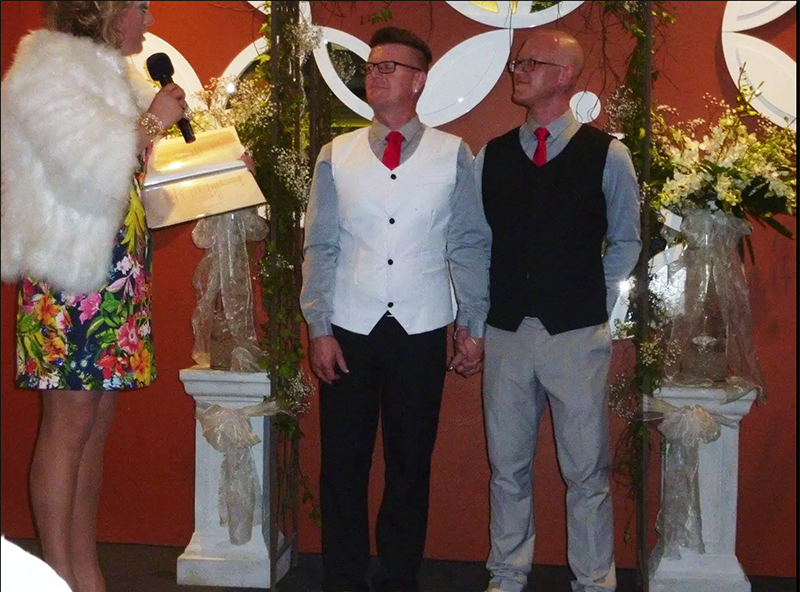 Celebrant background: Introducing Miss Sandy Bottom - For the last 25 Years Sandy Has been touring Australia and Asia on her personal Comedic Singing Cabaret show. Originally from Tasmania she set her sights for the BigSmoke and worked at the famous Taxi Club for over 15 years. 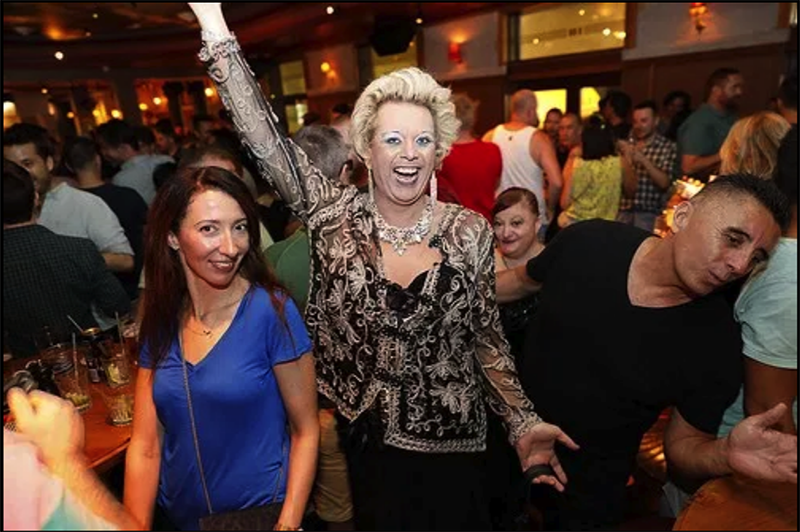 Sandy also has worked at all the City and Rural Gay Venues including residency’s at the famous inner west venues, The Lewisham Hotel, Ceasers Night Club and Clarence Hotel. As she has such varied tastes in music, she also performs across many charity organisations regularly for Mcc Church, LCC Church, Macquarie Homeless Committee and Leather Pride Australia.